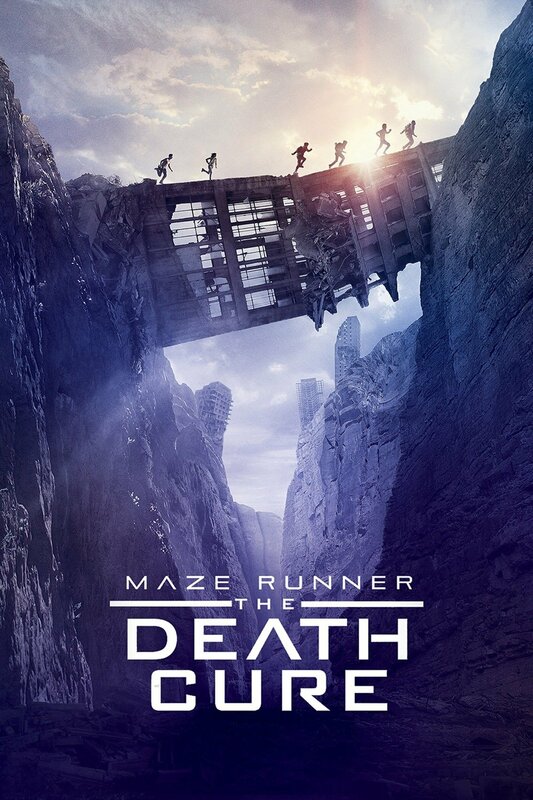 ooh i’m excited for The Death Cure movie (yayyy!) & The Keeper sounds really cool. 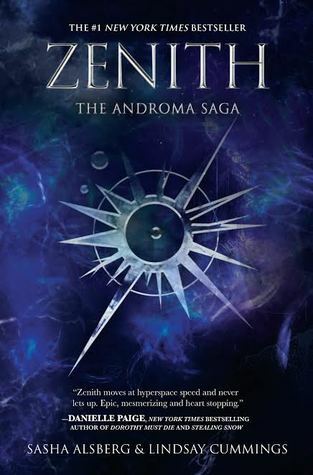 I got an e-ARC of Zenith a few weeks ago and had no idea about who the authors were etc. etc. except that I liked the summary. It ended up being really disappointing for me just because the summary talked about things that weren’t really true and was a tad misleading, as well as the novel being a little sloppy POV wise. But I hope you do enjoy it! I checked out her booktube & Sasha seems really cool!